Business has over 20 years of established customer base business name. 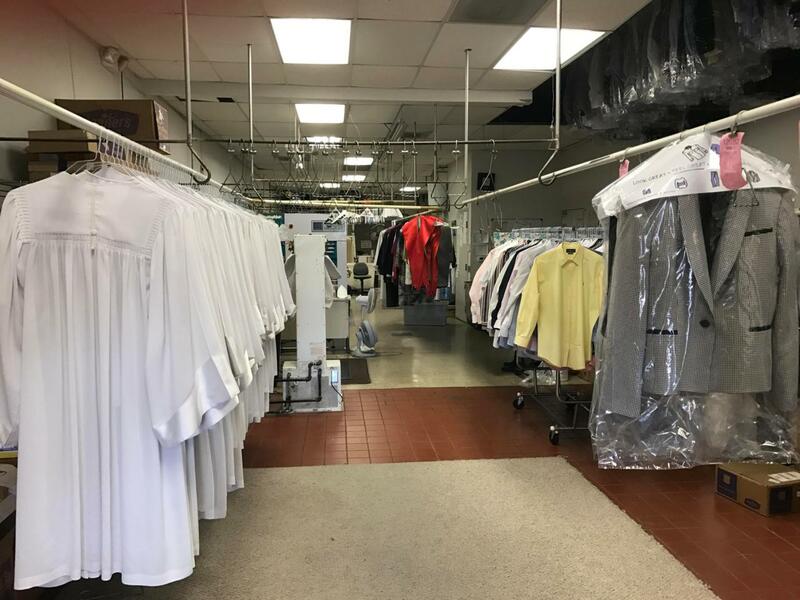 You will not find a dry cleaning business which has long proven quality work, great customer service very loayal clientele. Owner willing to held buyers transition into operations.